These Japanese scallops are sweet and tasty. They are sashimi-grade and perfect for Shabu Shabu or simple pan-searing. There are approximately 21-25 of these Japanese scallops in a 1kg box. 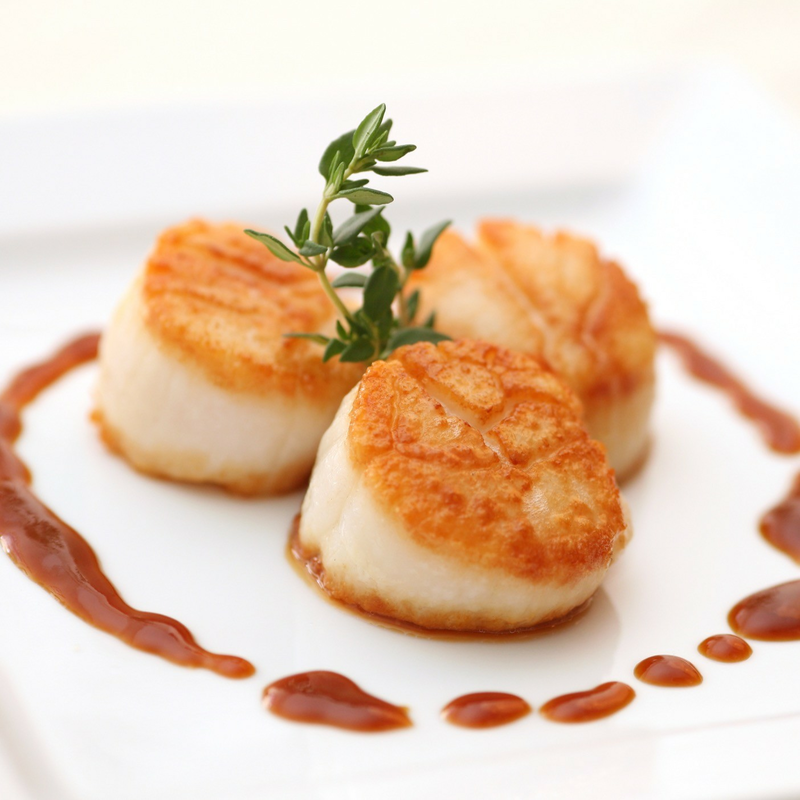 These Japanese scallops are sweet and tasty. They are sashimi-grade and perfect for Shabu Shabu or simple pan-searing. There are approximately 21-25 of these Japanese scallops in a 1kg box. Weights listed are only approximate and may have a +/-10% variance (however, this usually means the item weighs a bit more than the listed weight). Please note that the pictures shown are for reference only and may not be an exact representation of the product. Currently, unless specified otherwise, all our meats, seafood and vegetable items come raw and frozen.